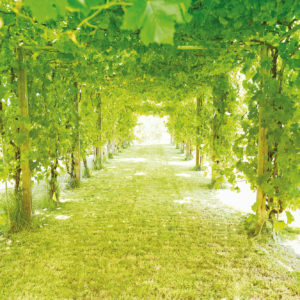 Nordinc walking can be done everywhere, not only in the mountains, in the woods or parks but also in a vineyard! A fantastic way to keep fit inside nature! The walking lasts about 90 minutes where you will have the chance to enjoy beautiful views and be surrounded by the typical colors of an Umbrian vineyard. 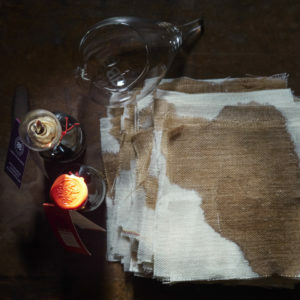 After that, you will start the guided tour of the winery and the wine tasting paired with km0 food produced inside the farm: “cinta senese” cold cuts, olive oil bruschette, handmade cookies. 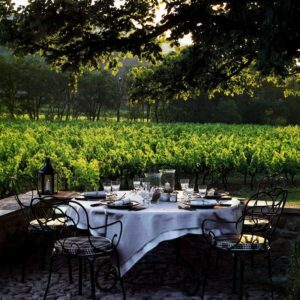 The price includes: nordic walking in a vineyard and wine tasting. On request: driver at disposal for the whole tour. Ride a bicycle or if you prefer, and know how, a horse, on quiet and scenic roads through the hillsides of the Chianti and San Gimignano region. 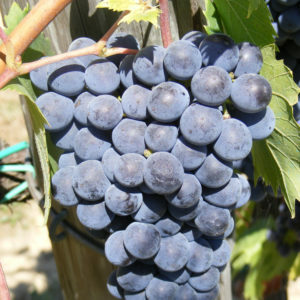 You will be taken to the heart of Tuscany where some of the most famous Chianti, Vernaccia and other wines are produced. Along your itinerary you are going to visit small medieval villages where you’ll stop and take beautiful pictures. Upon arrival the guests are greeted by their host in our Welcome Center for a brief walking tour of this historic property. 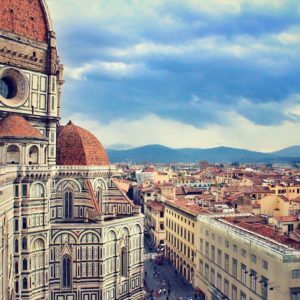 This tour combination includes a guided visit inside the Accademia Gallery, where participants will be able to admire Michelange’s David and other important masterpieces by this incredible artist, and a city walking tour to experience the old Florence and admire its main monuments, noble palaces, the Ponte Vecchio, the Duomo complex and the majestic Pitti Palace, the Summer Medici’s family residence. The lowest price is calculated on a group of 20 people. The price includes: private guide at disposal for 3 hours. Accademia Gallery entrance tickets. Not available on Monday and on the first Sunday of every month. On request: Driver & vehicle at disposal for the whole tour. Accademia Gallery private tour. 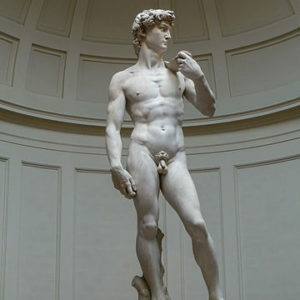 The Accademia Gallery is a very famous museum because it houses the best-known statue in the world, the imposing David by Michelangelo. The Gallery also hosts other masterpieces by this important artist. The lowest price is calculated considering a group of 20 people. The price includes: professional guide at disposal for 2 hours, entrance tickets. The tour is not available on Monday and on the first Sunday of every month. 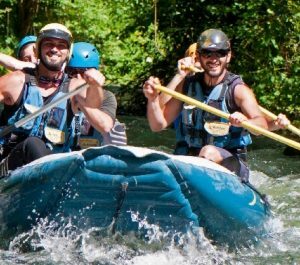 Rafting for everyone (from 3 years), easy and fun Rafting is an exciting team sport for everyone, on the river aboard dinghies special tires. The crew, consisting of 1 to 6 people (in relation to the water flow) steers the boat through the rapids thanks to the paddles. 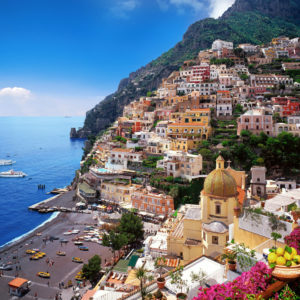 Experience the breathtaking Amalfi Coast in the classic Italian way: by Vespa! 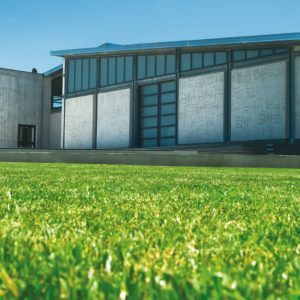 *1) Don’t forget to bring a beach towel, sun protection, sunglasses and a cap.Obviously we have a place where you can enjoy the tour in the shadow but it’s better if you bring a cap. 2) The tour can only start if the sea is in good condition. Over Portovenere bay there is open wide sea,so in case of high waves the Tour is cancelled. 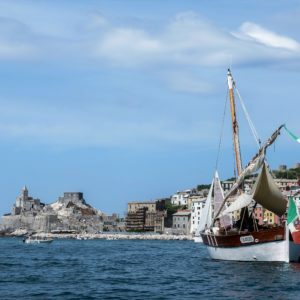 3) In case of cancellation,the tour can be replaced by a La Spezia Gulf Tour where the sea is calmer. Otherwise you can change date, if the weather is good and clients have availability. * 1) valid only this for moning/afternoon tours. 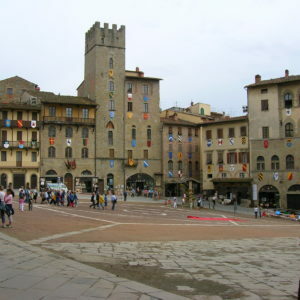 Discover Arezzo and Cortona with a private guided tour. 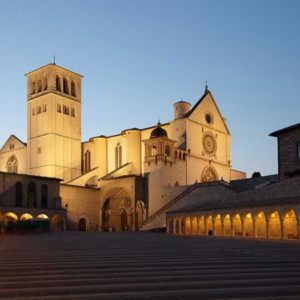 Only Arezzo – The price includes: Professional guide at disposal for 3 h. Eventual additional costs for museums, churches and monuments tickets are not included, and have to be paid on site. 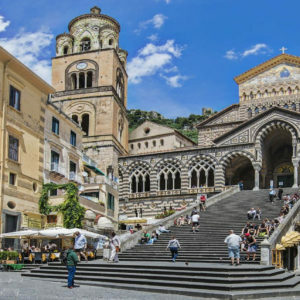 Only Cortona – The price includes: Professional guide at disposal for 3 h. Eventual additional costs for museums, churches and monuments tickets are not included, and have to be paid on site. 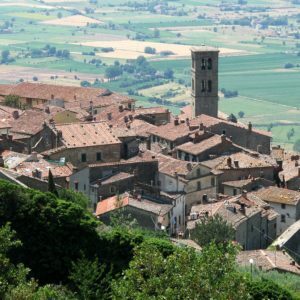 Arezzo & Cortona – The price includes: Professional guide at disposal for 6 h. Eventual additional costs for museums, churches and monuments tickets are not included, and have to be paid on site. On request: Transportation to/from Arezzo &/or Cortona with a private driver and vehicle at disposal. 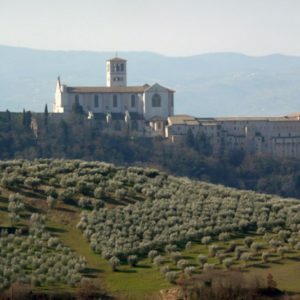 Assisi Private Tour: Visit San Francesco’s native city during this private walking tour. You will have the chance to appreciate and increase your knowledge about one of the most famous and loved saint around the world and much more. Your stay will be memorable for your kids too. Our entertainers and babysitters will look after your children for a whole day or just a few hours in a suitable environment provided with toys and lots of funny activities: balloon sculptures, fantastic fairy tales, face painting, children-baby-dance, educational workshops and entertainment by funny clowns. 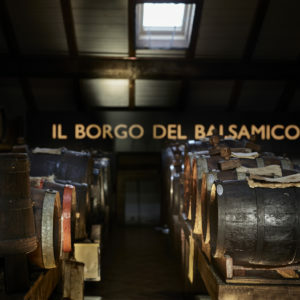 Visit our ancient balsamic vinegar cellar, taste our products and learn our family story. You will discover a secret place, far away from prying eyes. Where seasons after seasons,year after year, ups and downs temperatures, create our black nectar. 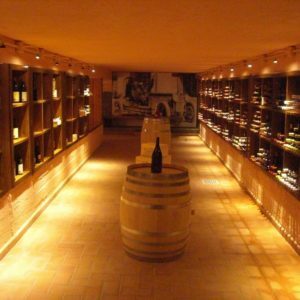 A unique experience where you will visit two of the most representative wineries of the Montecarlo area where wine will be paired to a barbecue and cigar tasting – Lucca is also the birthplace of the handmade cigar after all! Montecarlo is a picturesque medieval village halfway between Lucca and Florence.